Avengers NOW! Titles Fly Off Shelves As Three New Series Return to Press! All-New Captain America, Superior Iron Man & Thor are smash hits! Exciting and ambitious, these Avengers NOW! 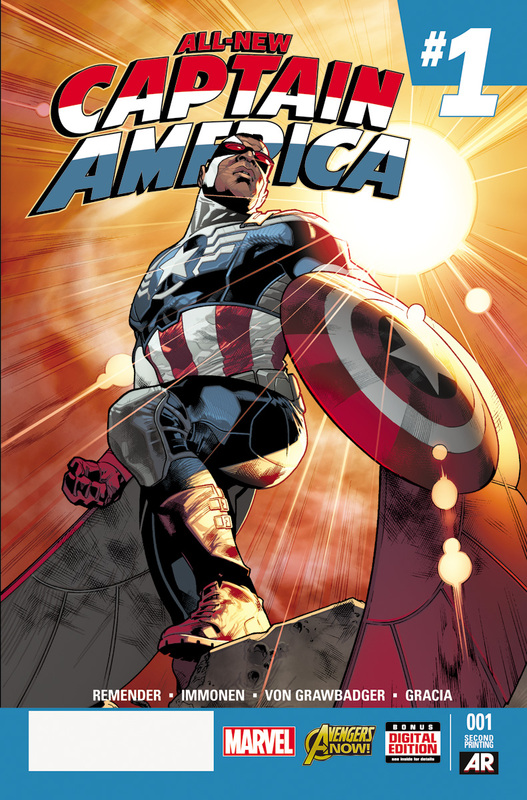 titles are bringing seismic changes to some of Earth’s Mightiest Heroes, reinvigorating and recharging some of the most popular characters in all of fiction. 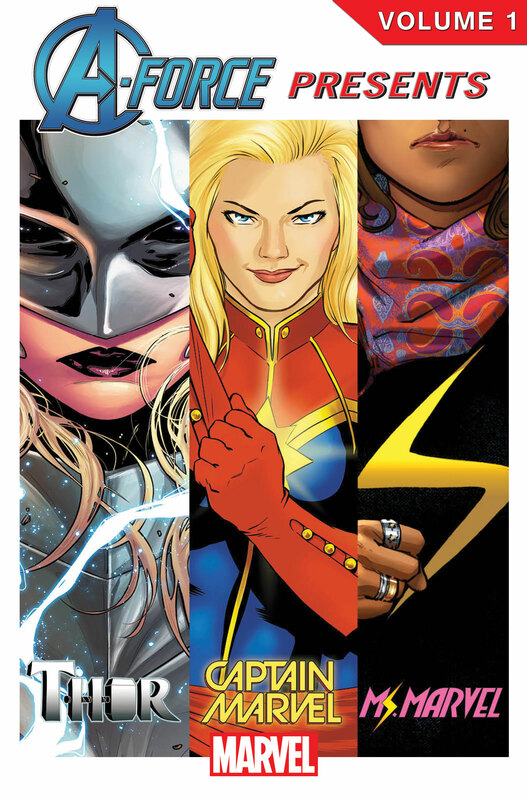 Today, Marvel is pleased to announce that three of these hit titles have completely sold out and will immediately head back to press! Missed out on these energetic and action-packed comics the first time? Now is your chance to get your hands on ALL-NEW CAPTAIN AMERICA #1,SUPERIOR IRON MAN #1 and THOR #2 when they return to comic shops this December! Well, we’ve all had a great time at the 2013 San Diego Comic-Con International, but it’s time to close things out, and we intend to do so with a bang (like you’d expect anything less). Epix’s Epic Super Hero Weekend Includes Debut of New Stan Lee Documentary! The Epix channel is turning into quite a cool little entertainment platform. This weekend, April 27 – 29, you can watch Thor and Captain America for free – as long as you sign up for a 14-day trial and catch the world premiere of a brand new documentary “The Stan Lee Story” about Stan “The Man” Lee (creator of the majority of Marvel’s characters) – who did give me permission to still his famous Excelsior! The documentary premiered April 27th, but I’m sure you can catch a replay. You can get Epix on your local cable systems, on the web and they have an app available for Xbox 360 (not sure about PS3.) 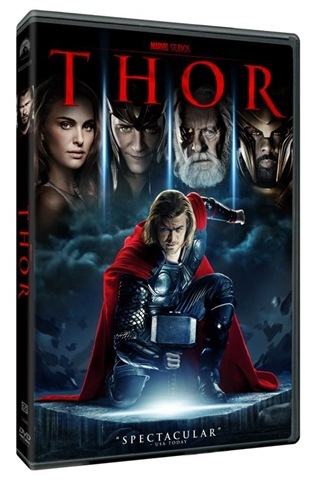 Hurry and register to catch your free viewing of Captain America and Thor. It still amazes me that one man created all of these amazing characters. Here is a taste of the great one’s new documentary. Go Behind The Scenes On THOR! 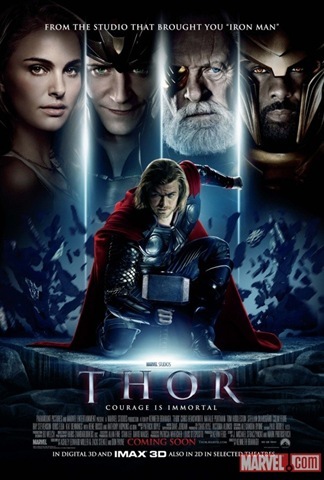 Like a lot of movie buffs who’ve mostly enjoyed the transition of Marvel superheroes to film, I was intrigued by the trailers for Thor and turned off by its clumsily designed rash of posters. This behind-the-scenes featurette has won me over. check it out!